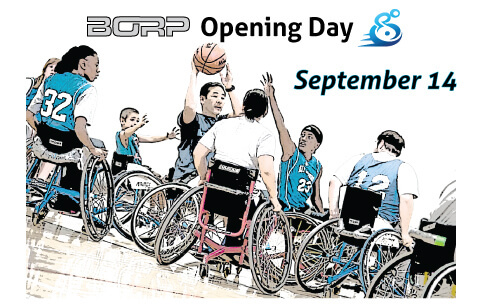 September 14 is BORP Opening Day 2013. The public is invited to come out and watch and play Paralympic Sports including Wheelchair Basketball, Goalball, Adaptive Cycling, and Power Soccer. Information will be available on all BORP programs including the BORP Fitness Studio, Sled Hockey, Adventures & Outings, Veterans’ Outreach, the Revolution Ride and more! On August 18th, BORP is partnering with the SF Bicycle Coalition to hold a bike tour of SF for people with physical disabilities. Check out some of the latest street designs that are making urban biking easier and more inviting for people of all abilities. Ride will end at Sunday Streets in the Tenderloin. Who can participate? Experienced cyclists of all abilities. Current BORP members can arrange for transportation of a BORP cycle to the ride. 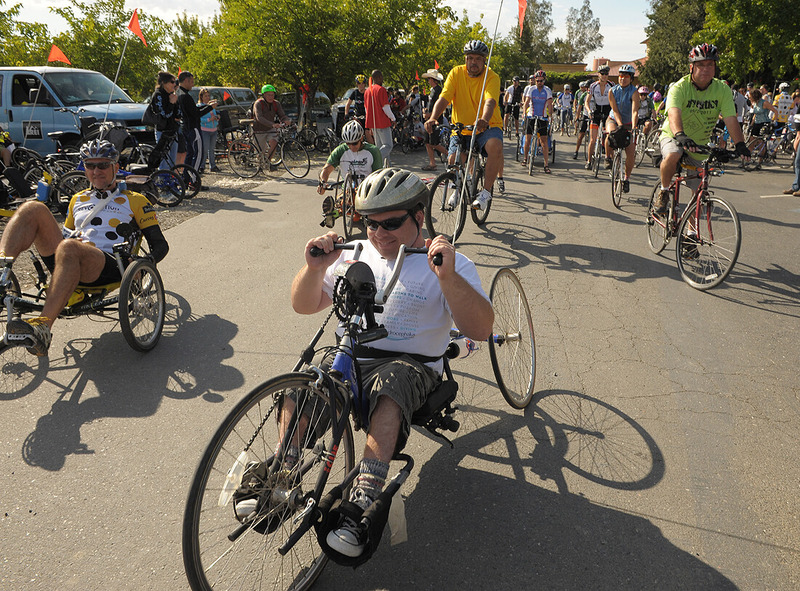 Experienced adaptive cyclists who own their own bike very welcome to join the ride. Family and friends encouraged to participate as well. This is not an event for first time riders, new riders should contact the BORP Cycling Program at cycling@borp.org or 510-848-2930 to learn about other opportunities to ride.